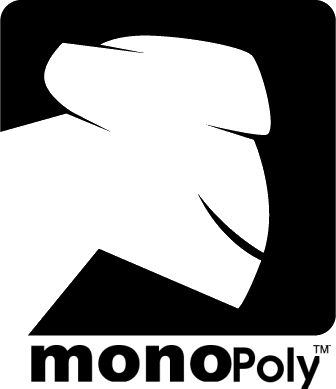 The Mono® Project, an open-source initiative sponsored by Novell, today announced the availability of MoonlightTM 1.0. The first and only open source project that provides Novell Suse Linux Enterprise* users access to Microsoft* Silverlight* content, Moonlight demonstrates Novell’s commitment to making Novell Suse Linux Enterprise a first-class platform for multimedia and Rich Internet Applications. Moonlight provides the platform Novell Suse Linux Enterprise users need to use Silverlight and Windows* Media content. In combination with BansheeTM, a Novell-sponsored project to produce an open source media player, Moonlight is part of a complete multimedia solution on Novell Suse Linux Enterprise. That’ s how is to be read, “GNU/Linux” is not Novell Suse Linux Enterprise. Any supposedly Mono’s “benefit” will only benefit Novell NOT GNU/Linux. Novell && MS can do all the press releases they want but the whole world know that Novell can’t take the Linux (Linus Torvalds’ trademark) as it’s own. Novell is NOT working for the Open Source Community its working under the leash and for benefit of its master: Microsoft. Finally, Judas Novell is and will be remember as the company that went into bed with Microsoft! They try to push Banshee (Mono) into other GNU/Linux distributions, as expected all along.